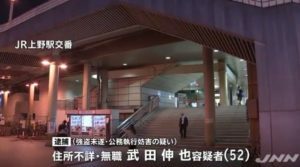 TOKYO (TR) – Tokyo Metropolitan Police have arrested a member of an activist group for allegedly sheltering another member who is currently under prosecution for launching a projectile at an American air base six years ago, reports TBS News (Feb. 13). 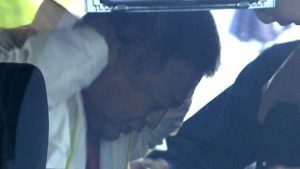 Between December, 2015 and February, 2016, Shigeo Ozawa, a 69-year-old member of Kakumeiteki Rodosha Kyokai, allegedly sheltered Toyotsuna Numata, 67, at a residence in Toshima Ward. On Wednesday, police raided a residence in Ota Ward and found Ozawa hiding inside. During the search, police seized paper that dissolves in water and at least one mobile telephone. Ozawa has declined to comment on the allegations, police said. 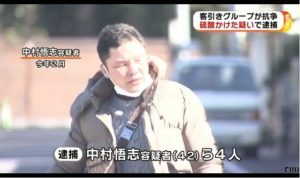 In 2017, police accused Numata in the firing of projectiles from two improvised rocket launchers at Yokota Air Base on the evening of November 29, 2013. 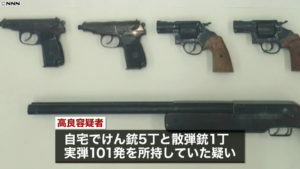 Police raided three hideouts for the group on suspicion of violations of the Swords and Firearms Control Law in February, 2016. During the raids, police seized parts for launchers, circuit diagrams and other documents. 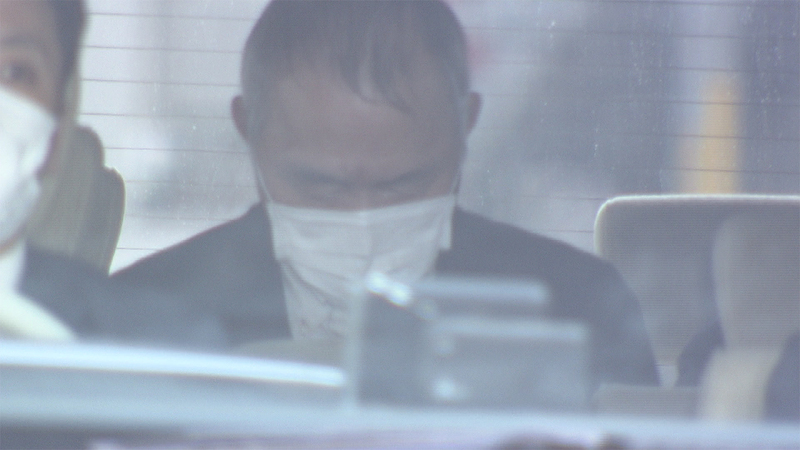 During the investigation, police found several fingerprints belonging to Numata on the items, leading investigators to believe he has been involved in the production of explosives.